Joel Matip divides opinion on a regular basis among Liverpool fans, but he looks to have impressed many supporters with his performance in the first half against Leicester at Anfield on Wednesday night. Matip started at centre-back alongside Virgil van Dijk, who recovered from illness in time to start, and played well in a first period dominated by the Reds, who conceded late on to go into the break level at 1-1 after an early goal from Sadio Mane. A feature of Matip’s play was his willingness to bring the ball out of defence – usually the role of partner van Dijk – and the Cameroon international did that really well over the first 45 minutes, as evidenced by the comments below. 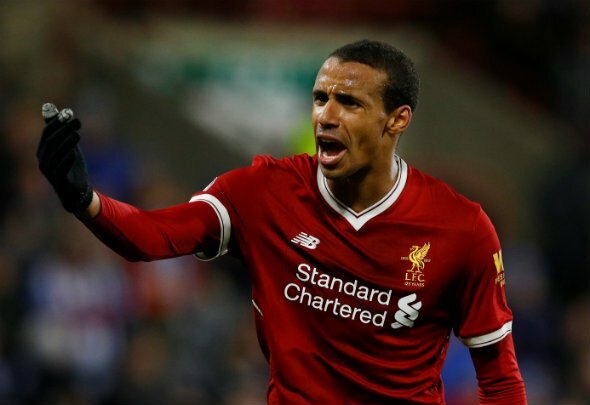 Matip has had his time at Liverpool limited by injury problems since joining in 2016, but hopefully he can put those behind him and get an extended run in the first-team. Live 4 Liverpool have rounded up some of the best tweets below. Matip has grown on me. Such a majestic player. Excellent from Matip there, you don’t get that it Lovren plays. Matip doing his best Beckenbauer impersonation with those runs from deep.